“It’s not on the cards. AOL is the owner,” he told reporter Robert Andrews. 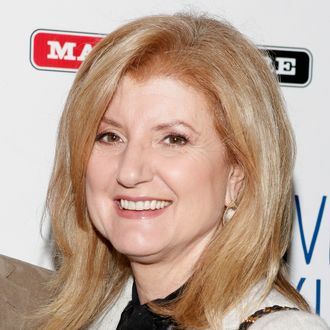 Then he proceeded to insert some wiggle room: “But I cannot stand here and say, some day, ‘AOL will not sell it if the price is high enough or there is a better owner.’ But, right now, AOL is a good owner for Huffington Post and we’ll keep it.” So buyers, wherever you are, do not be discouraged! AOL might just be playing hard to get.